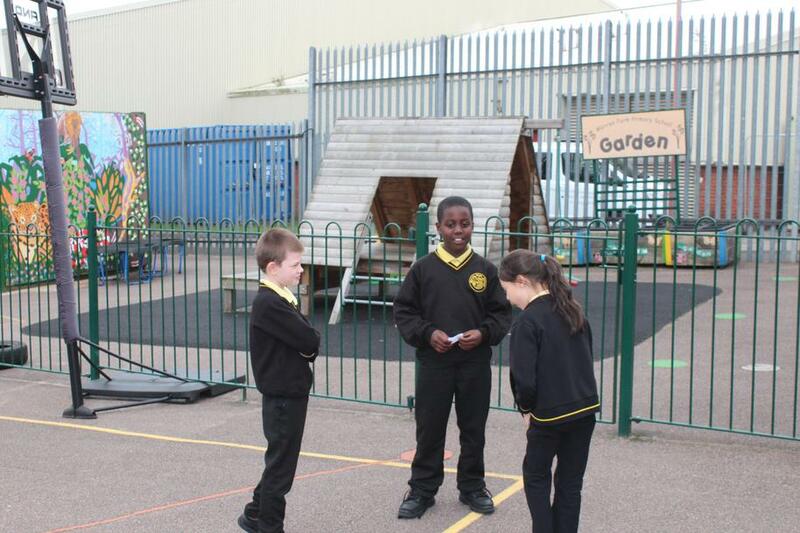 We have looked at justice and tried to decide whether things are fair. 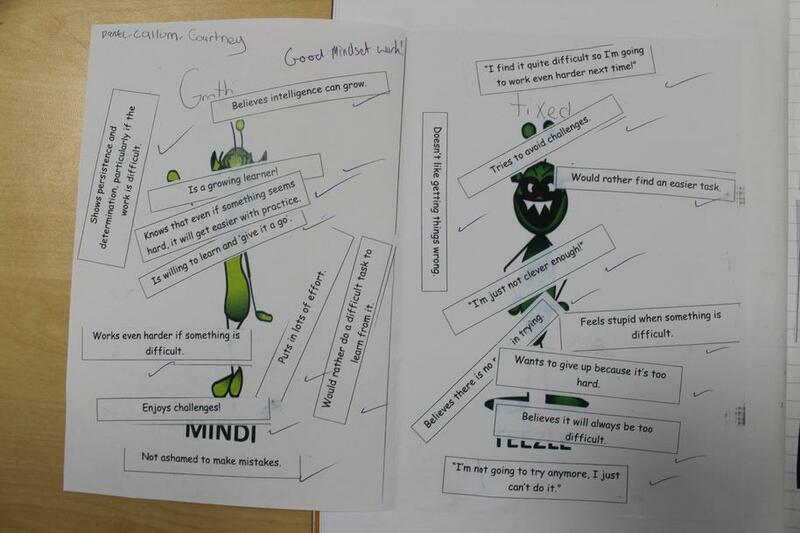 We have been looking at what types of jobs we think people do. 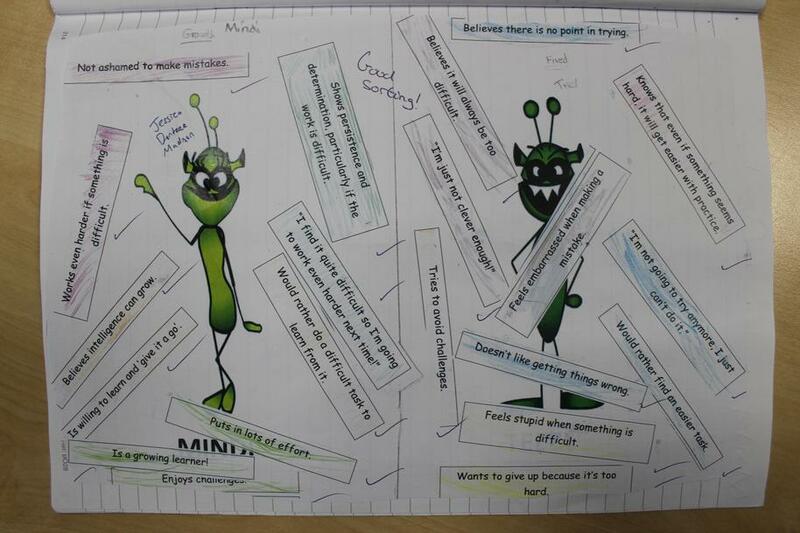 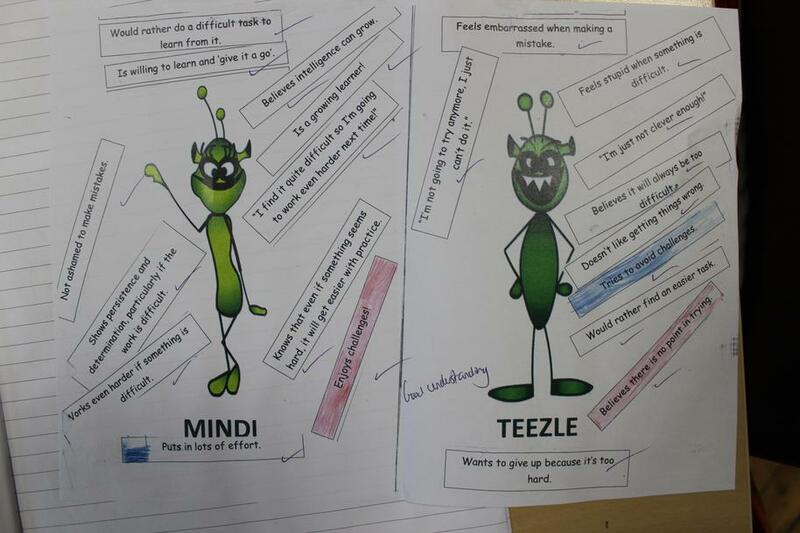 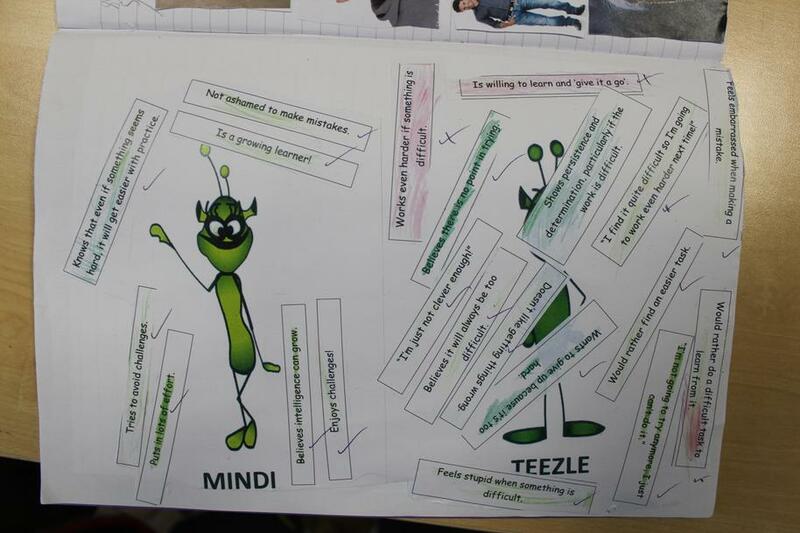 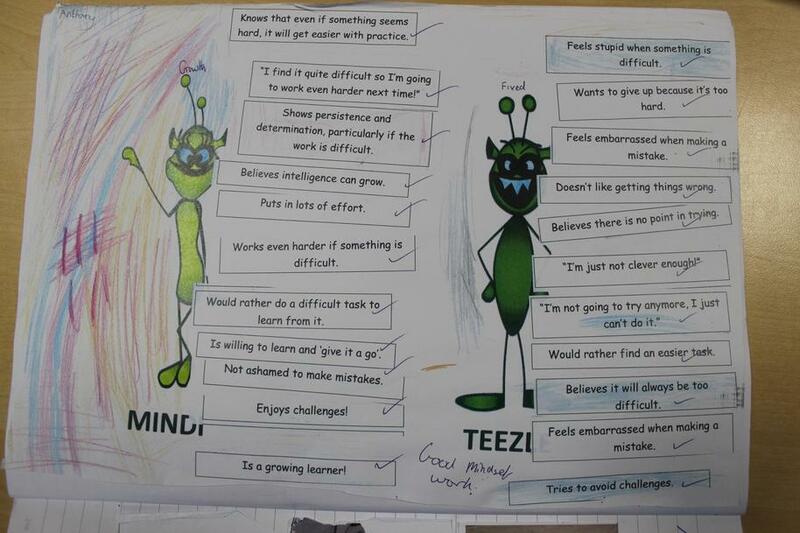 We have been studying a fixed and growth mindset. 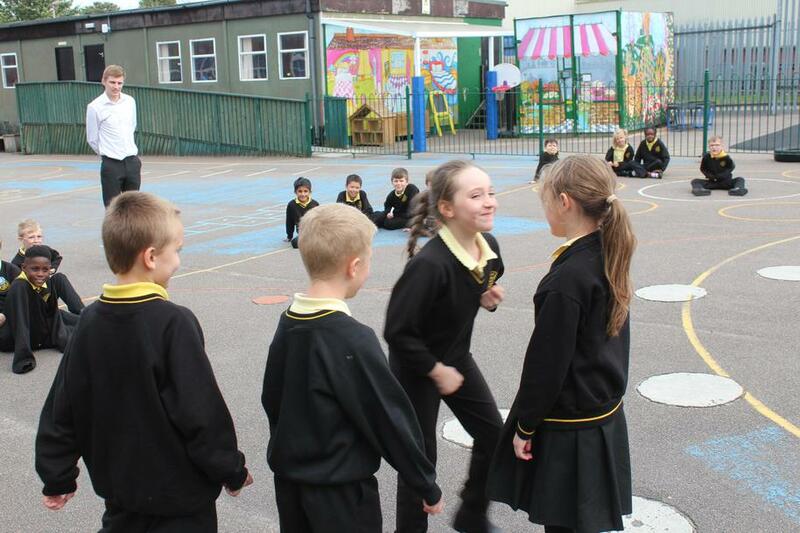 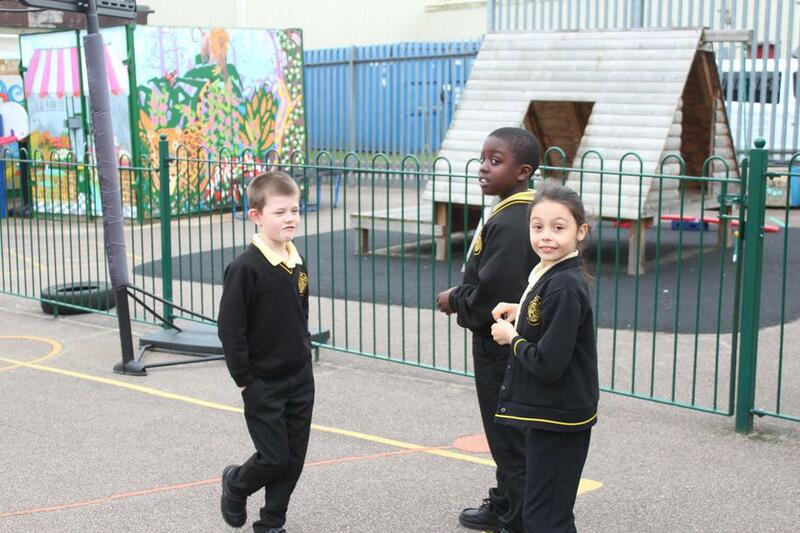 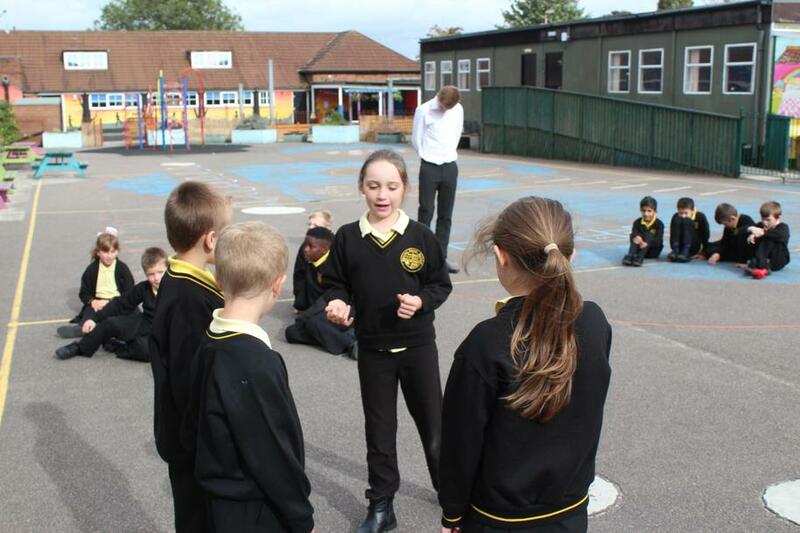 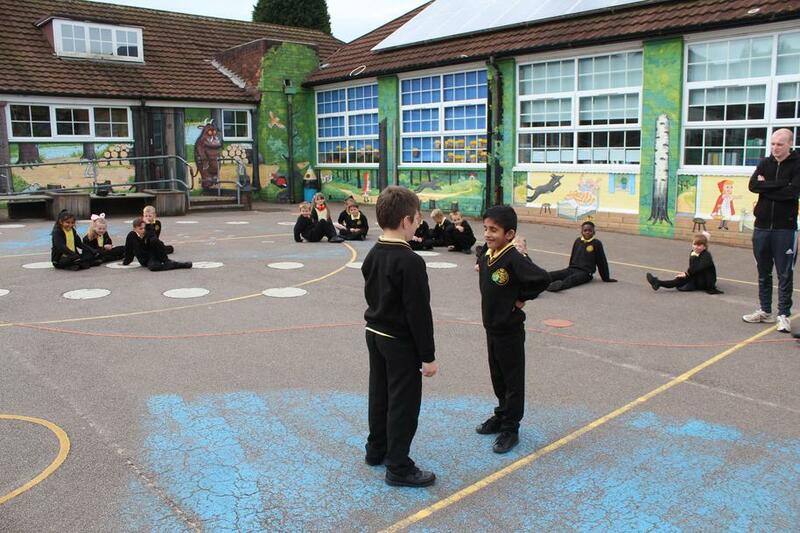 We have been role playing to help learn how to be mediators.